PLANET in PERIL, your "one-stop shop" for the truth about our planetary crisis. : California’s Dwindling Snowpack: Another Year of Drought, Floods, Wildfires and Mudslides? California’s Dwindling Snowpack: Another Year of Drought, Floods, Wildfires and Mudslides? 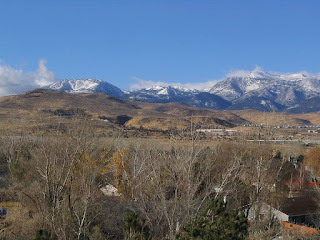 The Sierra Nevada range near Reno. California is likely facing another year of water woes. The Sierra Nevada snowpack, which supplies up to a third of California's water, is exceptionally meager this year. 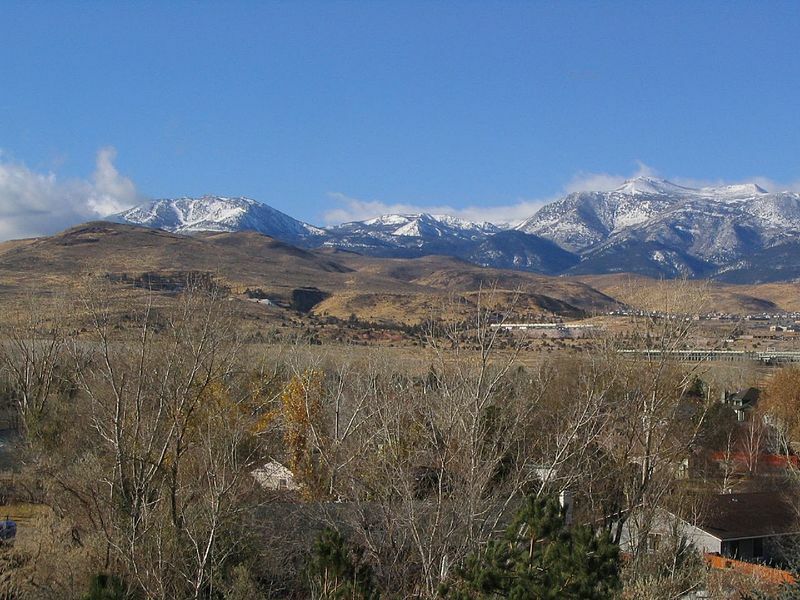 Experts found around half as much snow on the mountains as they typically would in early April, when the snowpack is historically most voluminous. Story here.